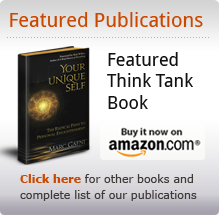 Each morning we’ll study and practice with Dr. Marc Gafni the unique way in wich you are a Masculine/Feminine bi-gender being. In the afternoon a stunning group of teachers and leaders are geared to deepen and integrate. 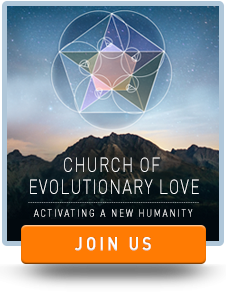 You can choose: ‘Intimacy and Eros’, ‘Evolutionary Leadership’, ‘Unique Self and Outrageous Love’, ‘Circling’ (integral relating), breath work, Art & Expression and much more. You can also opt for an individual session, a massage, a dip in the hot tub or a walk on our beautiful estate. In the evening there is music, dance and some ‘special gatherings’. For our younger guests there is a special program, so you can bring your kids. The reason we use these words is to get more away from the man and woman. It is very helpfull to recognize the different qualities. You cannot acces your Eros without accessing your Unique Self. You cannot experience your full aliveness other than through the portal of your irreducibly Unique Expression of the Intelligence of the Cosmos that lives in you, as you and through you. What is your Unique Self? One of the most powerful expressions of your Unique Self is unique balance, the unique integration, the unique interplay and dance of your man and woman that live inside you. The unique combination of your masculine and feminine core qualities live in you, unlike they do in any other singel human being. To awaken into your enlightenment, to awaken as an outrageous lover, to awaken to you full aliveness, is therefore to awaken to the precise unique combination of the masculine and the feminine caracteristics that live in you as you and through you.